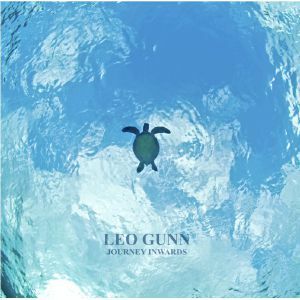 Leo GUNN Journey Inwards vinyl at Juno Records. With a story intrinsically woven into the fabric of the Deep Explorer catalogue, Leo Gunn presents his debut album in a sultry haze of natural, heartfelt deep house with all the soul the genre has to offer. The LP begins in a laconic fashion with the slow-ticking "Leo & Leo Jr" before "Journey Inwards" presents a more focused kind of track for steady warm ups and hazy mornings. 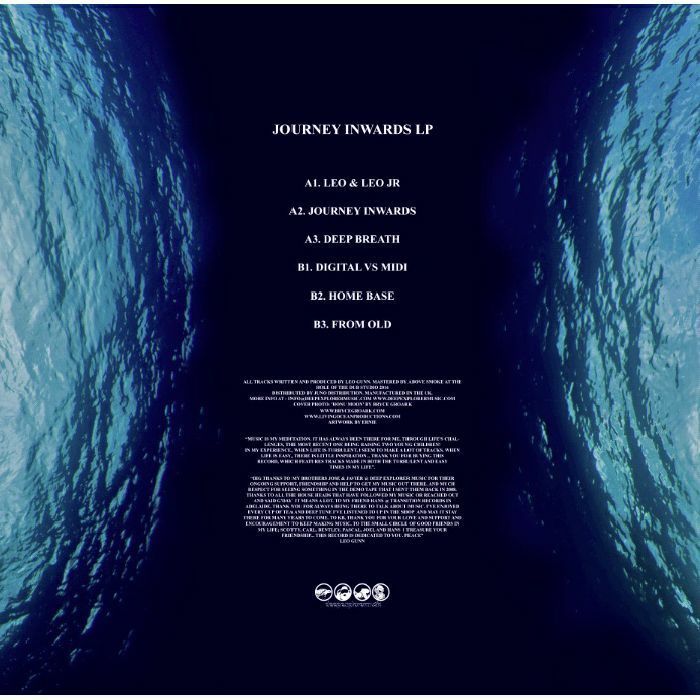 "Digital vs MIDI" is equally a subtle kind of party starter with its solid rhythmic foundation and "Home Base" fixes its gaze on a more lively time of night, but here and throughout the mood is predominantly mellow, as it should be with a release on Deep Explorer.